Here are two of the most recent Christmas ministries Calvary has supported in the past. In addition to these formalized outreach efforts, Calvary is known for special collections and/or allocations of discretionary funds for people in need during the holiday season. 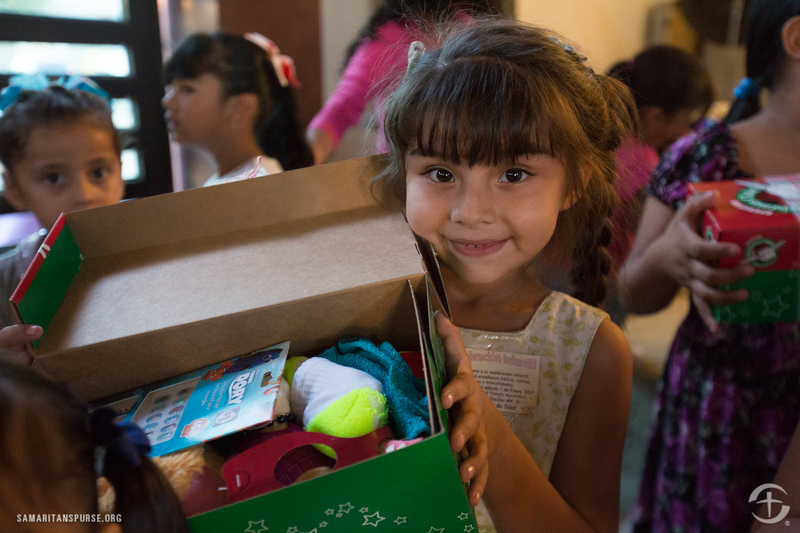 People pack shoebox gifts each year to bless children in need around the world. 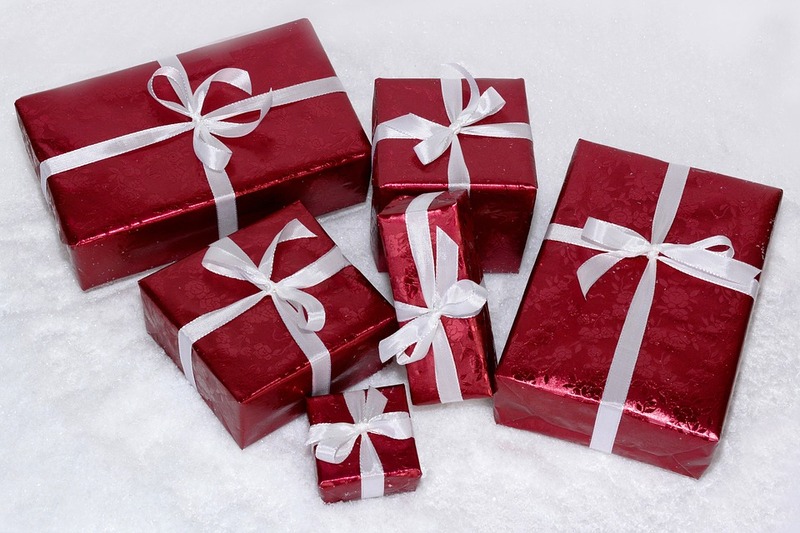 Parents often use the project to teach their kids about giving. For more information about this ministry, visit The Journey of A Shoebox. The Christmas Basket Program provides Christmas gifts to families and senior citizens who cannot afford to buy presents. Calvary congregants has supported multiple families each year through this ministry.